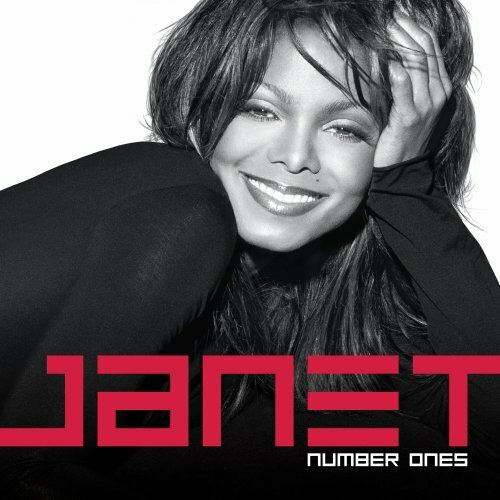 I saw Janet’s release of greatest hits album, conviently called “Number Ones,” which happens to be the same name of one of Michael’s greatest hits. When I saw it, I thought to myself, “Another one?” She hasn’t had a greatest hits album in over ten years, I believe. “Design of a Decade” was the last one. She has released at least four albums since. Madonna has released four albums between greatest hits, with the exception of Celebration. My understanding is that Madonna had to release this greatest hits collection as her final obligation to Warner Bros Records, allowing her to officially go to Live Nation and release new material. Britney is releasing a greatest hits soon too and this is the one that really baffles me. She’s only had two albums inbetween this one and her last one. I think she needs some income to pay off her ex and probably some hospital bills. I think one greatest hits album per decade is agreeable. More than this is overboard.